B Too, located in the heart of Washington D.C., is known for its exceptional array of Belgian food, beer, and wine. Our extensive wine list complete with 22 wines by the glass and 300 different bottles offers many choices to accompany and complement each dish, bringing out the individual flavors to the liking of our guests. We at B Too take great pride in our efforts to offer guests the best possible culinary experience through great food, great beer and wine, and great hospitality.  B Too offers Private Dining, Public Events, and Catering. We'd love to serve you the best we can - find out how. Celebrate Easter Sunday with us ! Treat yourself and your family with delicious waffles, doffles, eggs and bacon! We will serve our regular Brunch Menu.